You don’t have to spend thousands of Euros for a great statement ring. 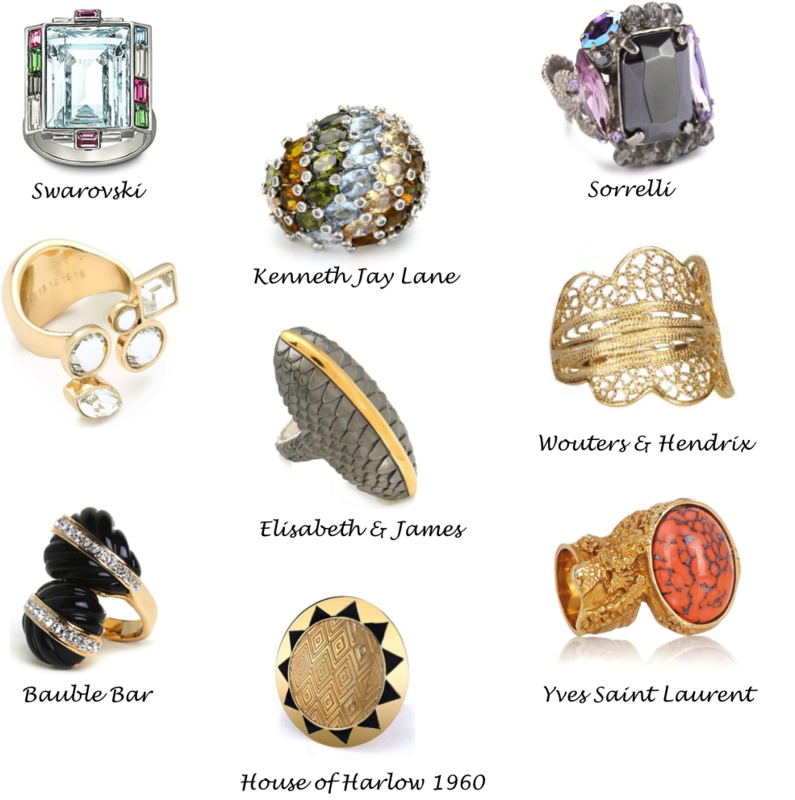 Here is a collection of amazingly beautiful rings that look expensive, but are all under 250 Euros. This entry was posted in Fashion and tagged affordable, rings, statement by sofischoice. Bookmark the permalink.